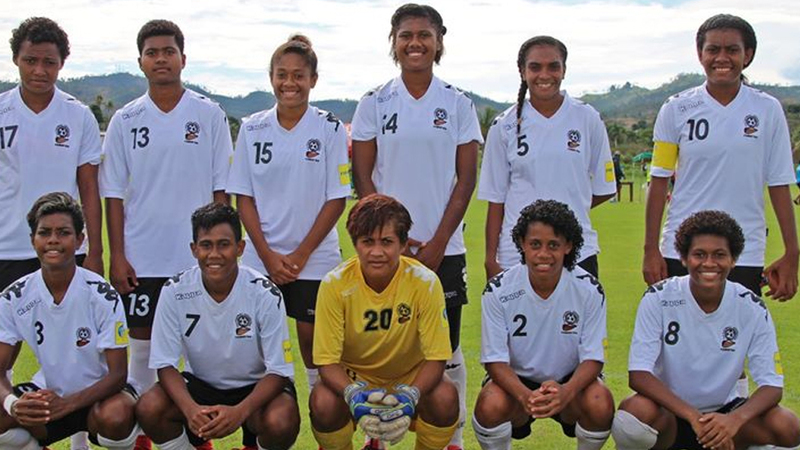 The Fiji Football Association is trying to strengthen the National women’s team after an impressive performance at the OFC Nations Cup this year. 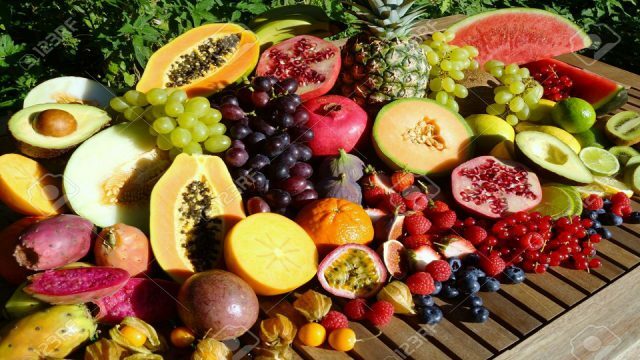 Fiji Football Association Chief Executive Mohammed Yusuf says they need a strong team as they set their sight for Gold in the Pacific Games next July. 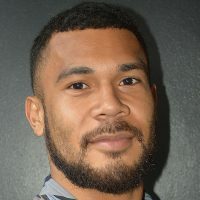 He adds they are trying to secure two international players for the Women’s team as they prepare for the Pacific Games next year. Meanwhile, the Vodafone Senior Women’s League playoff continues this afternoon at the Fiji FA Academy ground. Labasa will face defending champions Ba today at 3pm while Ba will play Rewa in the final match tomorrow.